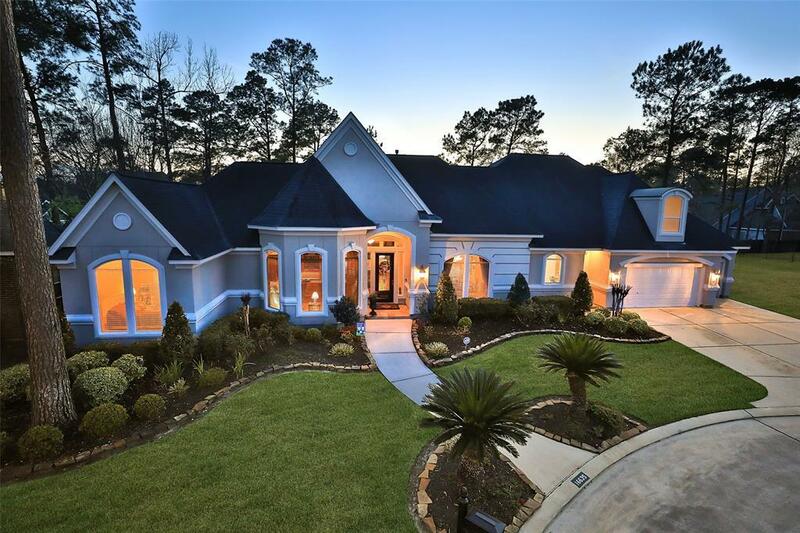 16635 Lafone Drive, Spring, TX 77379 (MLS #46044547) :: TEXdot Realtors, Inc.
NEVER FLOODED View this gorgeous custom 1 1/2 story home located in the boutique neighborhood of Lafone Estates. This spacious and inviting home is perfect for intimate gatherings or entertaining on a large scale. 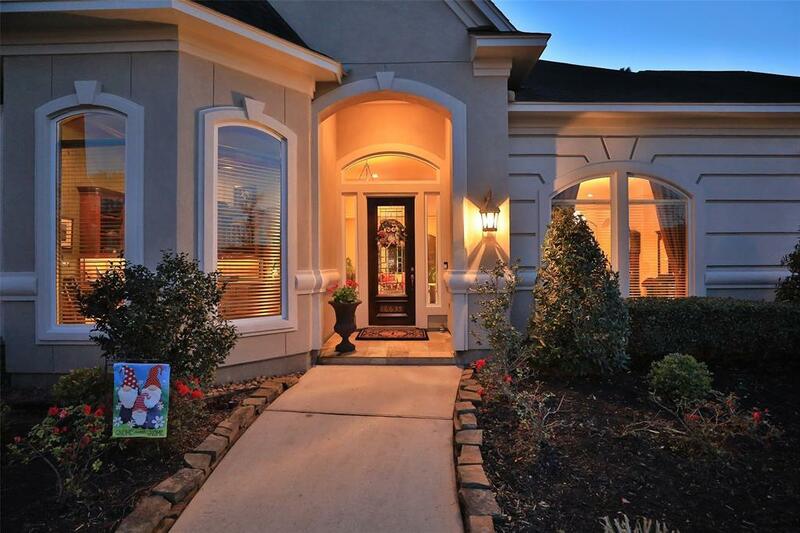 First floor includes both formals, study, family room, four bedrooms, 3 full and 1 half baths. Ranier Homes, Inc. has paid close attention to detail, starting with the front elevation; unique and bold architecture. 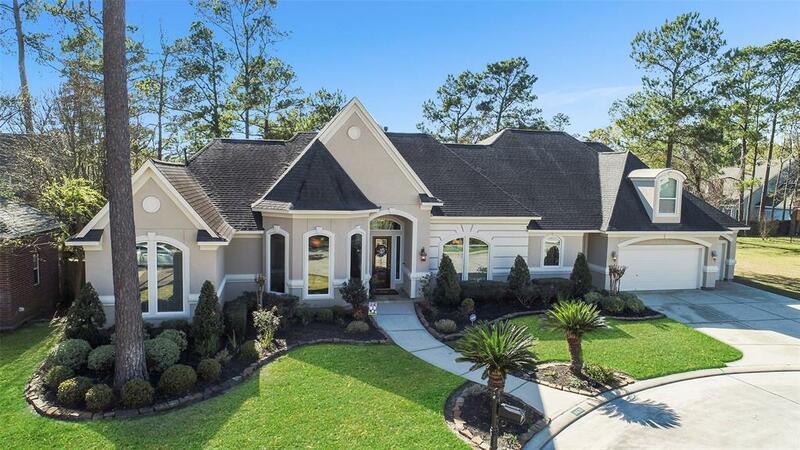 Interior construction includes 12 ft. ceilings, arched entries, oak wood floors, tray ceilings with crown molding, built-ins and plenty of storage. The kitchen is a chefs dream with large wood island, granite counters, stainless appliances and double ovens. 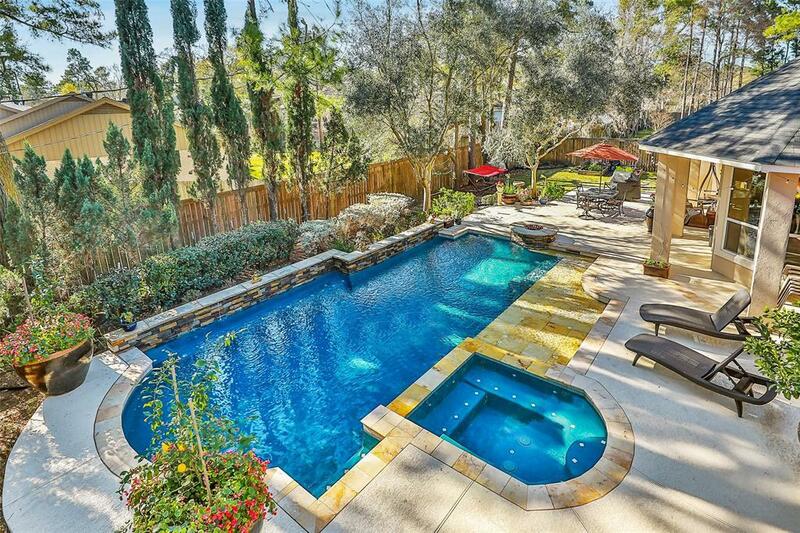 Master has a sitting area and private entrance to backyard oasis. Enjoy the heated salt water pool/spa, covered decking and olive and potted citrus trees. Near Meyer/Collins Park/Barbara Bush Library/Vintage Park, lots of shopping and restaurants. Close to Highway 45, 249 and 99. Exemplary Klein Schools. Builder Name Ranier Homes Inc. Listing courtesy of Texdot Realtors, Inc.